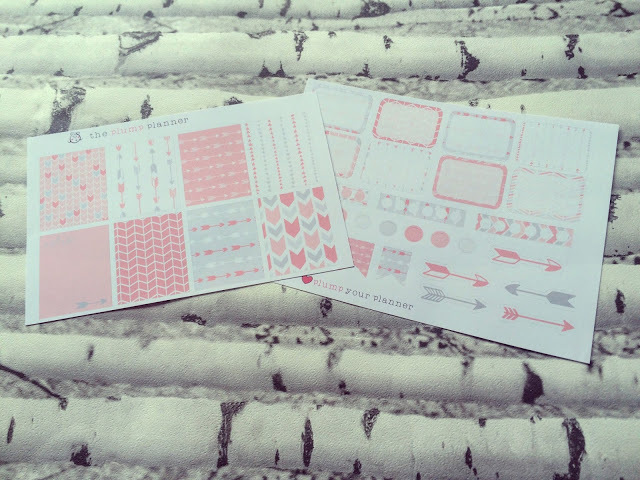 This week’s Etsy Spotlight is focused on The Plump Planner. 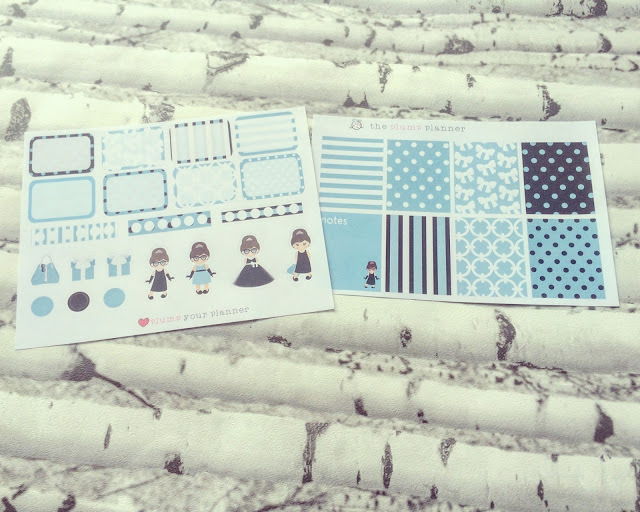 Karen’s shop was the first shop that I ever bought stickers from on Etsy a little under a year ago. I’ve made six orders since then so she must be doing something good! I think for me it’s the amazing quality and colours for such a cheap price! 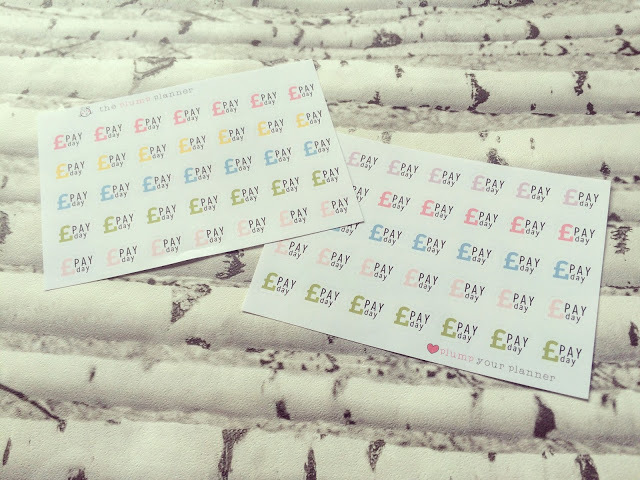 Most stickers are £1.95 and for that you get two sheets! 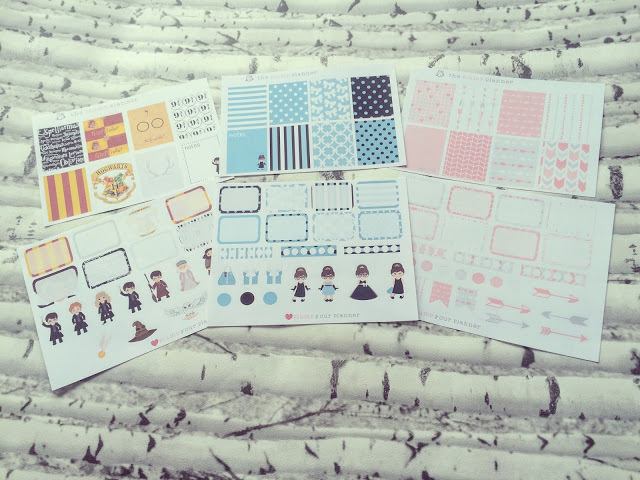 Karen does a mixture of functional stickers and smaller weekly kits. 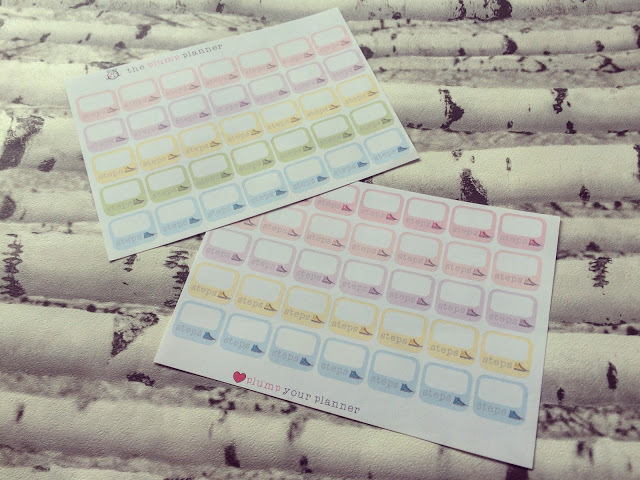 I tend to buy both as I love using a weekly kit and then adding in my own stickers. 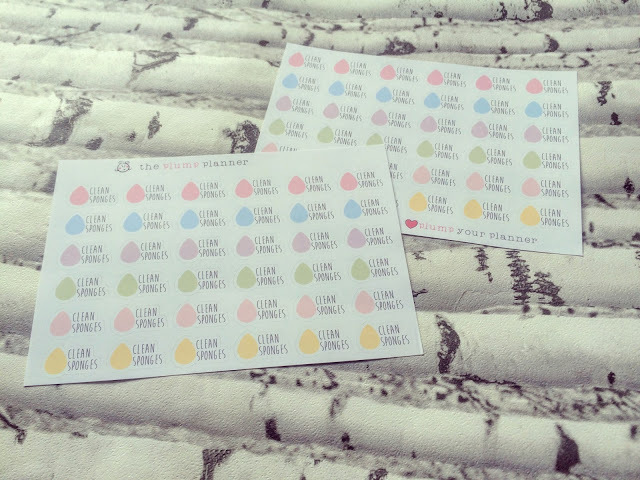 I guarantee you that I use The Plump Planner’s stickers every single week. I mean, look at all of the gorgeous pastel colours! 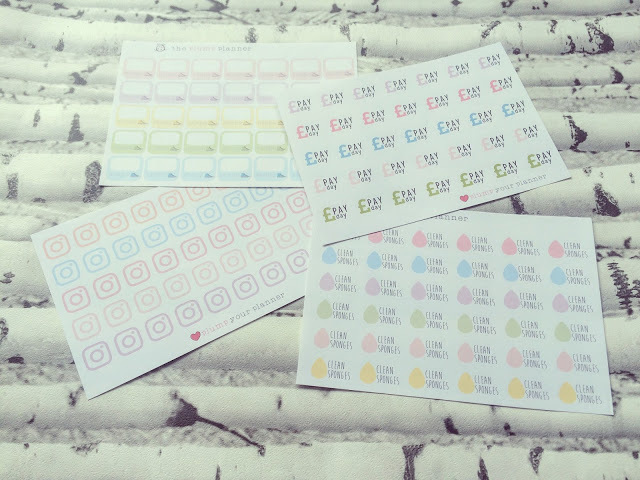 These stickers will all come in handy every week/month! These are the weekly kits I mentioned previously. There are new designs being added to the shop constantly so make sure to check regularly! 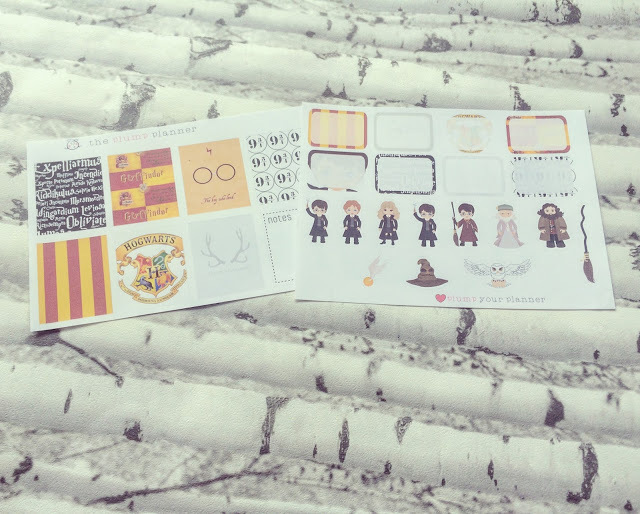 Who doesn’t love Harry Potter? I think I might use these next week as I’ve just purchased the new book! Tiffany blue and black go perfectly together with mini Audrey Hepburns! I got all of this for less than £15 which I think is amazing! 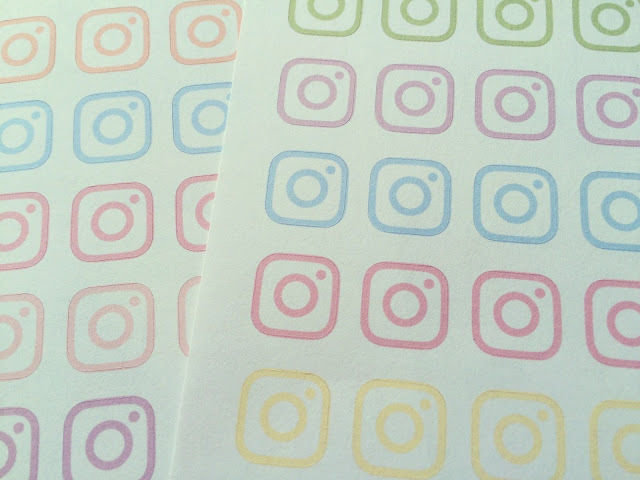 Karen updates her Instagram every Saturday with the new releases but it is best to sign up for a notification email in her Etsy shop so you know when she re-opens. I genuinely love this shop; it’s in my top 3 by far. 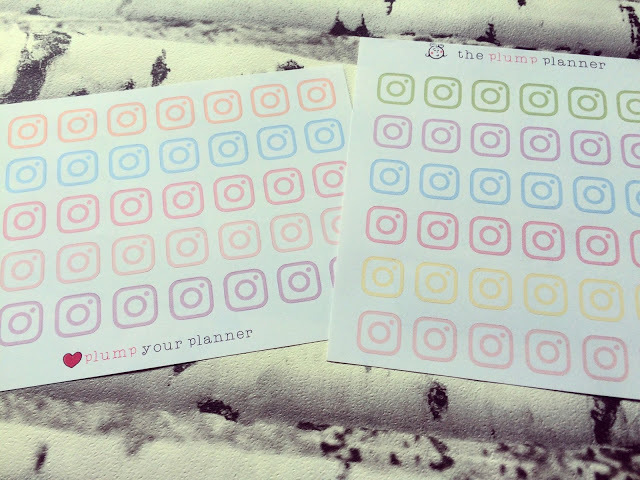 You can find The Plump Planner on Etsy, Instagram and Facebook!